God is in control of heaven and eternity but is He in control of the earth? Why is God blamed for evil when Jesus said that Satan is author of it? 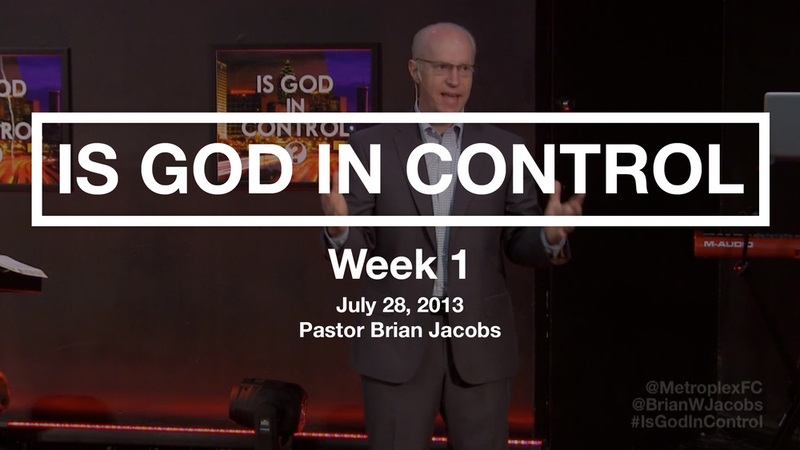 These are some are questions that Pastor Brian answers in this series "Is God in Control?". Understand the choices we make determines whose in control of our lives.